Why dogs need toys: dogs need toys to provide mental stimulation, allow for appropriate chewing, and serve as important tools in behavior modification. Toys are mentally and physically stimulating and assist in fulfilling a dog’s emotional and physical needs. Even though dogs today are primarily bred as companion pets, they still need something to do. In the absence of a “job”, they will look for things to do to occupy their time and fulfill their chewing needs. If you don’t want them to choose their own chew toys, such as your sofa, pillows, or toilet paper rolls, provide them with appropriate outlets. There are hundreds of dog toys on the market and many people fill toy boxes for their pets. Toys are excellent mental stimulators that encourage active play and minimize periods of boredom. 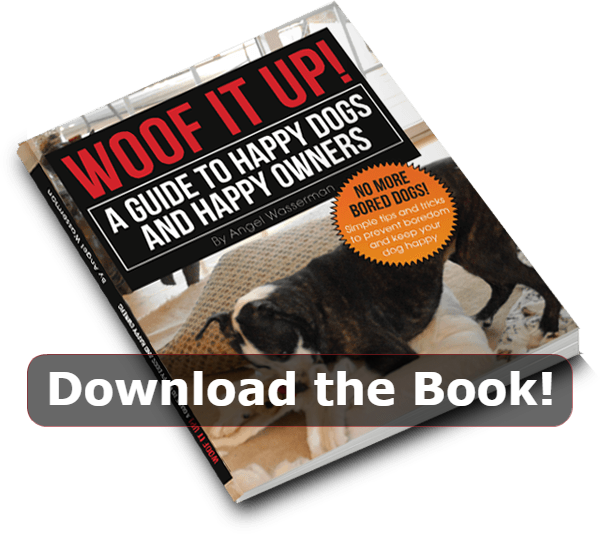 This reduces the risk of destructive or attention seeking behaviors manifesting in your pet. However, dogs are a lot like children, and they get bored with their toys quickly. When this happens, the value of the toy as a mental and physical outlet is lost. Our dog trainers recommend that customers select six to eight toys for each pet ensuring that each is different in texture, size and shape. The toys should be given out a few at a time, then rotated every few days so that the pet always has something different with which to play. Rotating toys is the best way to keep them effective. Most people greatly underestimate the intelligence of dogs and are surprised to see how much their pets enjoy a challenge. Toys are an exceptional way to teach your dog to relax. Chew bones, elk or deer antlers, hooves and other long-duration chew products promote relaxation and focused chewing. Dogs will lie down with these products (behavior we like) and contently chew. A Kong is the one toy that dogs should not be without and is singularly, the most recommended item in a dog trainer’s arsenal. A Kong is a rubber beehive shaped toy that you fill with soft food. Your pet has to figure out how to get the food out with his tongue. Fill a Kong with canned dog food, plain white yogurt, pumpkin, sweet potato or any other soft healthy food and freeze it. They freeze completely in about 45 minutes. When you have something to do, give your dog something to do! Don’t want to be pestered by your dog while your mother-in-law visits? Send your dog to his bed or other quiet place and give him the Kong. This is so effective that hundreds of clients have told us it’s the best advice they’ve ever received. Kongs are a dog’s best friend making them a very good friend to humans too. Kongs come in multiple sizes and can be stored in the freezer so they are always available when you want one. Just remember to reduce the amount of dog food you feed daily to make up for their Kong intake. If you have tried a Kong previously with your dog and your dog was not interested, try stuffing it with one of the soft products above. Dogs can quickly become frustrated with the toy if it’s stuffed with a dry biscuit that they can’t get out. Watch this brief video for information on how to stuff and clean a Kong. If you have a power chewer, consider the Jolly Ball, and Jolly Egg toys made by Jolly Pets. These products are creatively designed with a slick outer surface. Your dog can push, chase and stomp on them but they can’t bite down on them. When they try, the toy slips right out of their mouths. How clever is that? A few important warnings about dog toys. A toy’s safety in contingent on how your dog interacts with the toy and this interaction can change with time. A plush toy that was safe from your 10-week old puppy might not be a good choice when the dog is 5 months old and destuffing the toys and swallowing the squeakers! Supervise your dog when he is playing with a new toy and monitor the dog’s interaction with the toy regularly to ensure that the toy continues to be a safe choice. Interactive toys are meant to be used as a team…dog and owner, which provides built-in supervision. These toys include fetch balls, and tug-o-war ropes. Interactive toys should only be available to the dog when you and he are playing together. After the play session, put those toys away so the dog always looks forward to playing with them…and you. Be mindful of what you give your dog as a toy. If you give your pet socks, old slippers or articles of clothing to play with, they will see all socks, shoes and clothing as their playthings. Dogs cannot distinguish which of your socks and shoes are okay to play with and which are not. It’s best to keep your things separate from their toys to eliminate any possible confusion. If your dog has a new toy that he shows no interest in, engage him in play using the toy. If this proves ineffective, drop the toy in your bed or laundry basket for a day and try to engage him again. Often, items that smell like the owner are more attractive to the pet. If the dog still shows no interest in the toy, consider the material, shape and size of the toy and don’t buy similar toys again. A dog that has regular mental and physical stimulation is a happy dog, and happy dogs typically have very happy owners. Who’s up for a game of fetch? The goal of all dog training is to provide peaceable solutions to everyday problems so that pets and their owners live harmoniously. 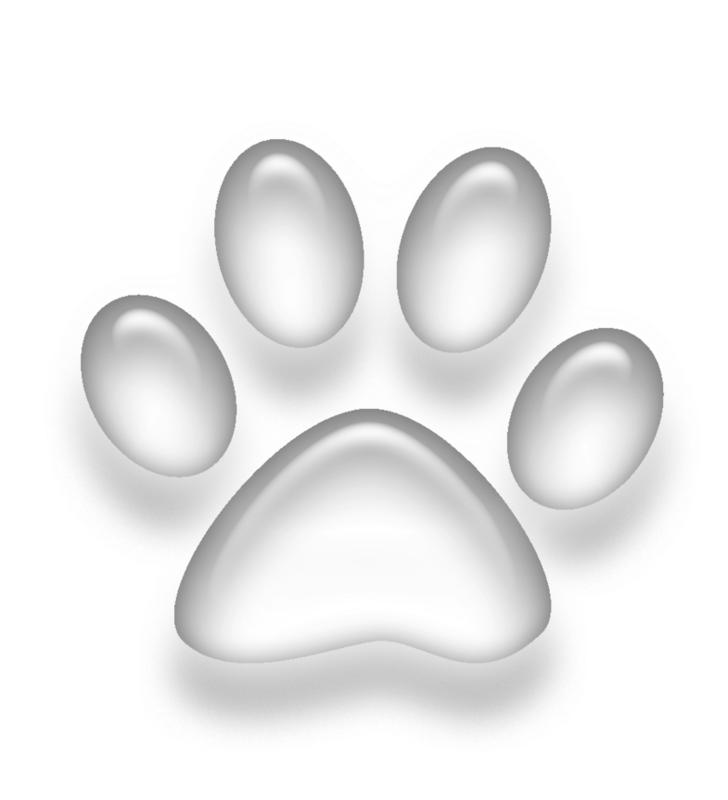 Paws in Training provides dog and cat training services in Raleigh, Apex, Holly Springs, Cary, Fuquay Varina and Garner, N.C.